WW Solutions has taken a big step in its digital transformation with the roll-out of a cloud-based terminal operating system that saves terminal customers – shipping lines, truckers, OEMs and cargo owners – both time and money. 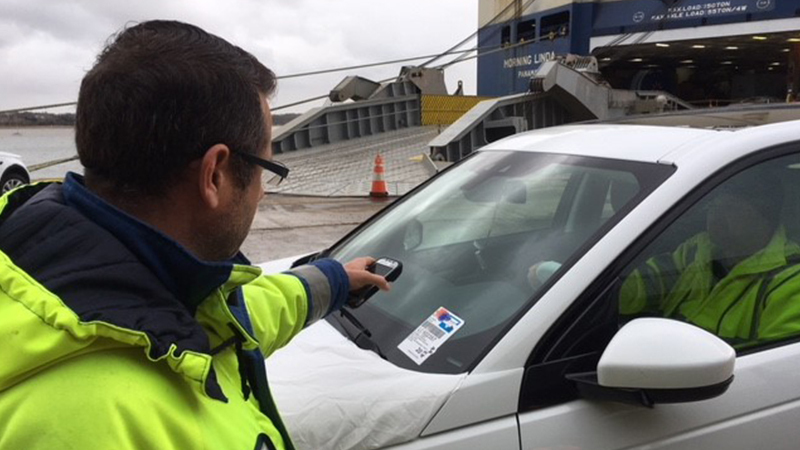 Having been implemented at MIRRAT in Australia and Southampton in the UK, the technology – known as iTOMS – will be introduced in Baltimore, Zeebrugge, Bremerhaven, Brunswick and Port Hueneme by the end of 2019. By automating many of the administrative functions that terminal staff perform on a daily basis, the highly configurable technology frees them up to focus on efficiency, quality, customer collaboration and safety. The system's configurable dashboards allow terminal customers to securely access a real-time view of their terminal activity. Truckers will be able see gate information and will be notified when their cargo is ready to be picked up, and OEMs will be able to see when their units have been discharged from a vessel. The system provides terminal teams with the power of real-time information combined with the accessibility of a smartphone. 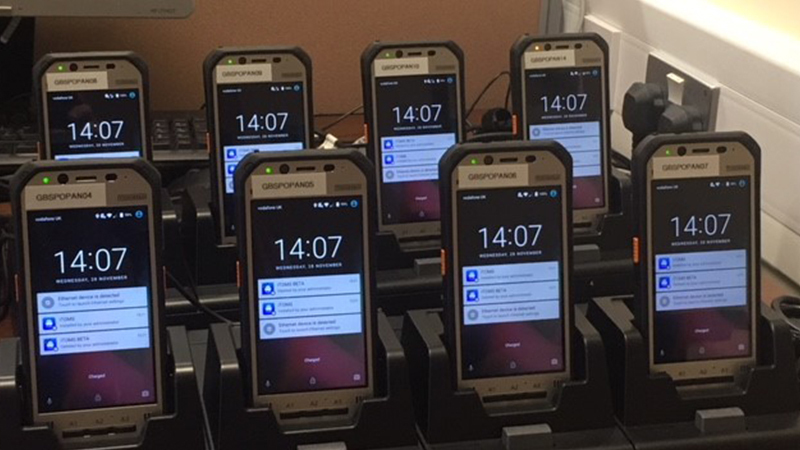 The new system provides terminal teams with the power of real-time information combined with the accessibility of a smartphone. Terminal staff will then use the information to achieve better berth and yard management, which in turn leads to more efficient space utilisation and quicker vessel loading and unloading. The implementation of iTOMS is an integral part of WW Solutions' intelligent logistics journey, which focuses on developing and deploying tools to help customers better manage their businesses. Brett Bennett, Terminals and Stevedoring Operations, WW Solutions, says: “Technology is accelerating at a tremendous pace. Our customers and suppliers expect the latest technology – just as we are all immersed in technology in our personal lives. The pace of change will only increase. The value to the business is tremendous and in many cases, the return can be swift. Further phases of the rollout will see new iTOMS modules introduced in terminals around the world as well as the implementation of auto-positioning technology like GPS, RFID and Bluetooth to the system. “This will help to further increase the efficiency and value we offer our customers,” says Brett.